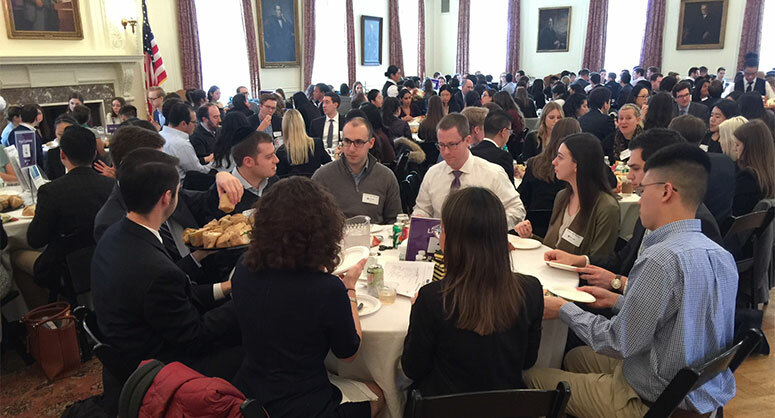 One of the privileges New York University School of Law students enjoy is also a challenge: How to choose among the wide range of careers an NYU School of Law degree makes possible. 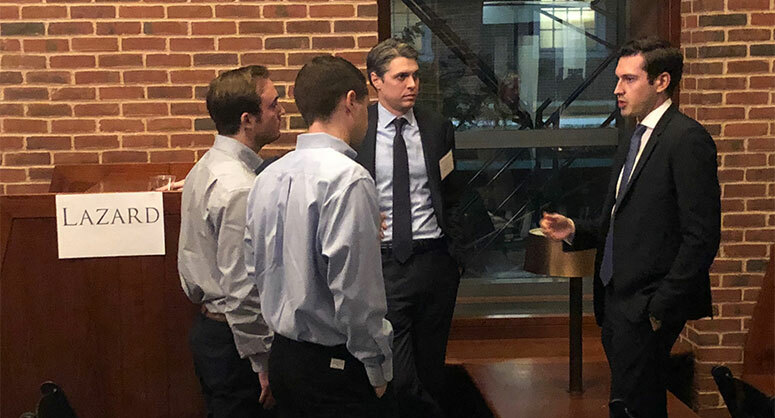 The success of NYU School of Law students in finding jobs in the private sector is well known, as is their success in the world of public service. Students are assisted in their job search by the most extensive placement program in the country. The Office of Career Services, together with the Public Interest Law Center, organizes numerous recruiting programs, panels and workshops, practice interview programs, and offers individual counseling sessions. Similar success is enjoyed by students seeking judicial clerkships nationwide. NYU School of Law graduates have clerked at the United States Supreme Court and the International Court of Justice in The Hague. Graduates also obtain positions on the faculties of law schools worldwide. View official ABA Employment Summary Reports for the classes of 2018, 2017, 2016. See three years of comparative employment data.